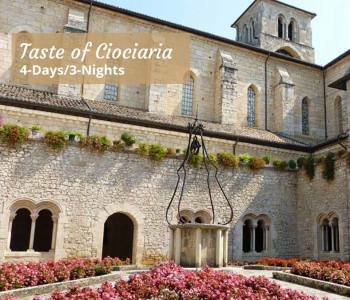 Ciociaria is an area rich in religious monuments like churches, abbeys and monasteries. Here are some in more detail. The Sanctuary of Madonna delle Cese in Collepardo was built in 1204 and is one of the most beautiful in Italy. Surrounding the sanctuary, you can visit the Certosa di Trisulti, with a church dedicated to San Bartolomeo, restructured in 1700. 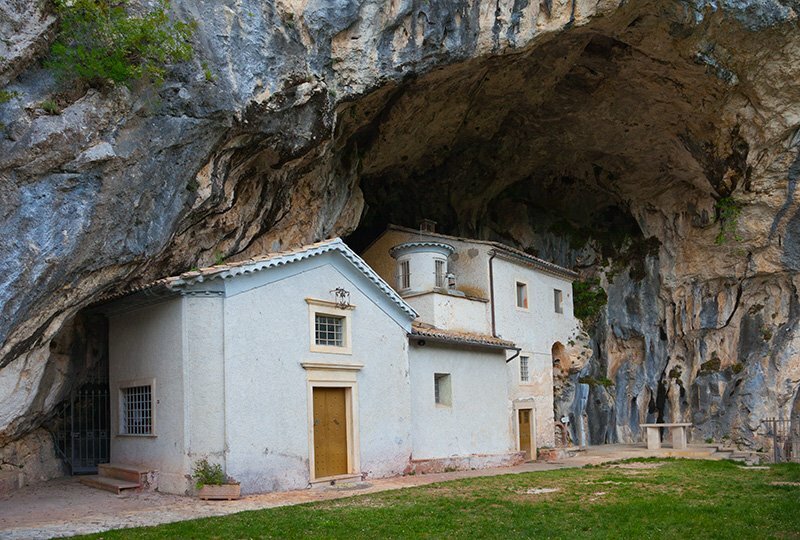 The Monastery of Collepardo, is dedicated to San Domenico because it is said that the saint spent three years in a grotto in the area as a refuge to pray and fast. Inside the monastery you can admire the bust of the saint. 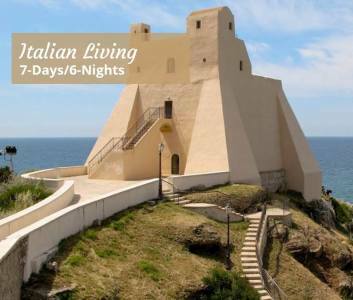 There is also the hermitage of Saint Agnello which is in an extremely peaceful and isolated place, and is a destination for pilgrims all year round. 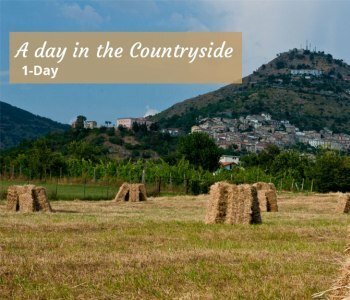 The Sanctuary of Madonna della Guardia is located on a panoramic position near San Giovanni Incarico and dates back to 1000 AD. The church of the Immaculate Conception however is on Mount Caccume and one can reach it by foot crossing cobblestone paths. It is worth the walk once you arrive to the spectacular view at the top. 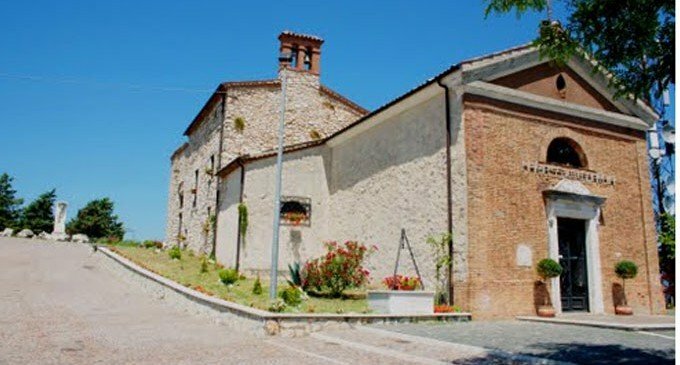 San Giacomo church, made of rocks, situated in a small village at the top of the hill with the same name, is the destination for worshippers during celebrations of the anniversary day of the saint. 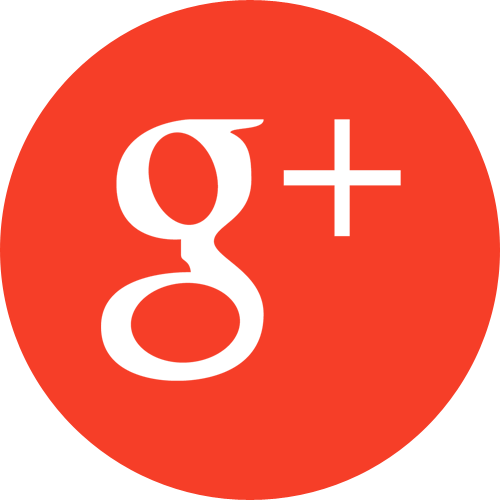 However, it remains closed for the rest of the year. At Acuto, there is a small votive chapel dedicated to Madonna di Mezzomonte, and inside you can admire exquisite frescoes dating back to 1600. 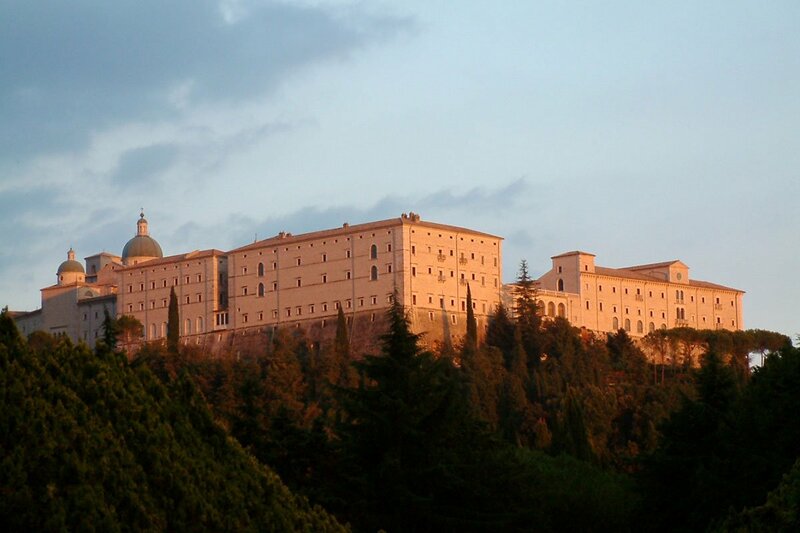 The abbey of Montecassino has two shrines of the Capozzi silversmiths, borrowed from the museum of Palazzo Venezia. The abbey is dedicated to San Benedetto who founded it in the first century and the ruins dating back to the period are still visible today. 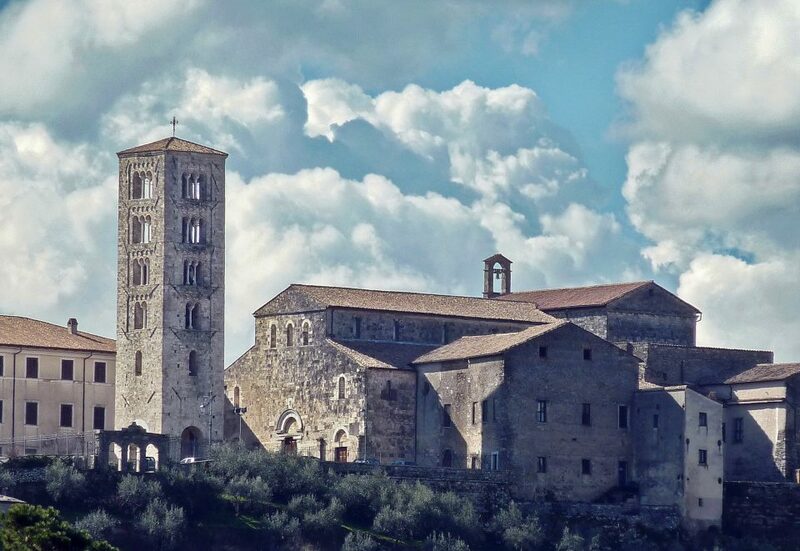 In the old medieval city of Anagni you can visit the Cathedral of Santa Maria, built in Romanesque style. Of particular interest is the church of Santa Maria Salome in Veroli, which preserves the Scala Santa or sacred stair, so called because on one of the steps there is a built-in fragment of Jesus’ cross. 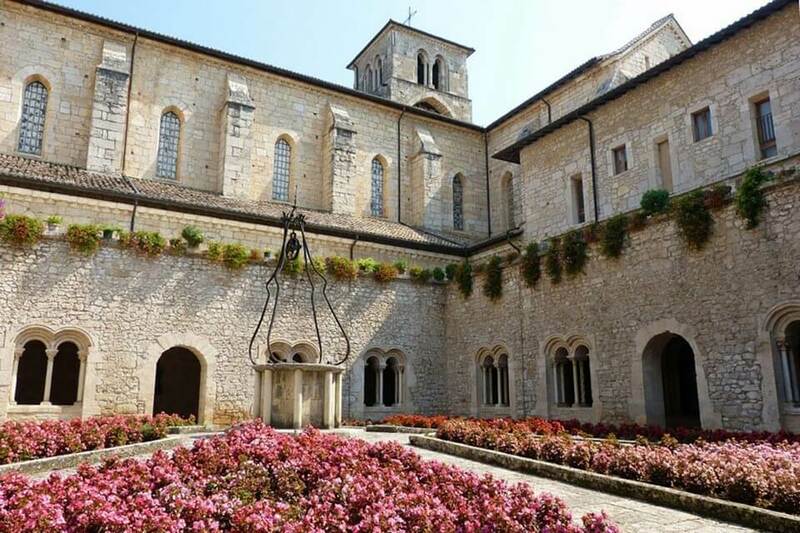 The abbey of Casamari is one of the most important Italian monasteries and has gothic architecture. It was built in 1200 and today hosts a congregation of 200 monks. 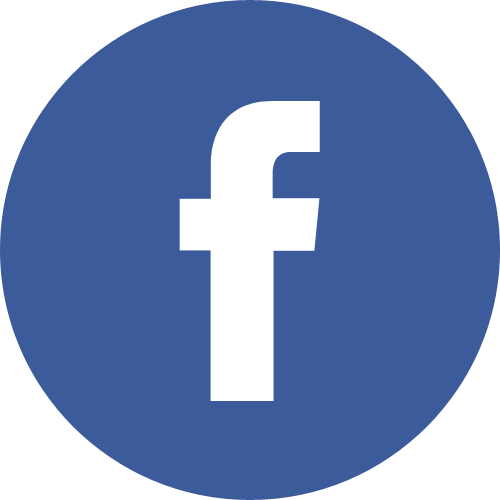 It is located in the commune of Veroli, in the province of Frosinone, the main centre of Ciociaria. Inside, the monks spend their time, amongst other activities, restoring ancient books.